There are a couple of different stories out there, both originating from when she found her husband in bed with a 19-year-old Russian model. Either she had surgery to try to keep her appearance young and fresh to try to save her marriage, or she purposely told plastic surgeons that she wanted to look like a cat because he loved big game cats so much. 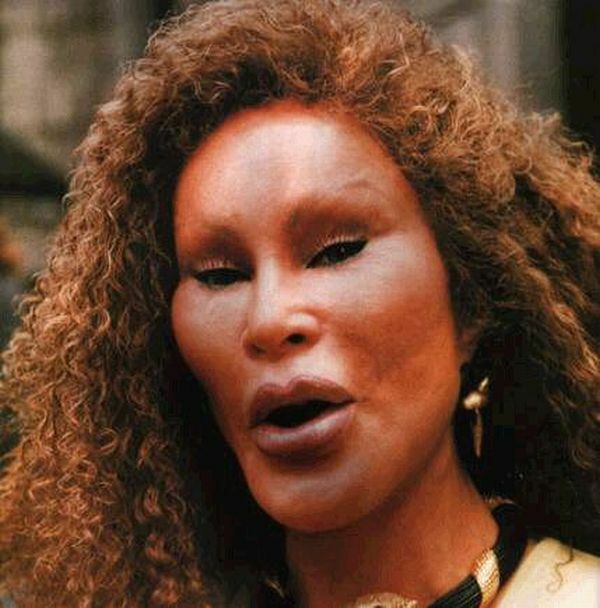 Jocelyn Wildenstein is a real cat-woman! Would you?